Tamara Dickson showed historic and modern homes that will be a part of The Nashville Downtown Partnership's 16th Annual Downtown Home Tour on Sunday, April 14 from 12pm-5pm. 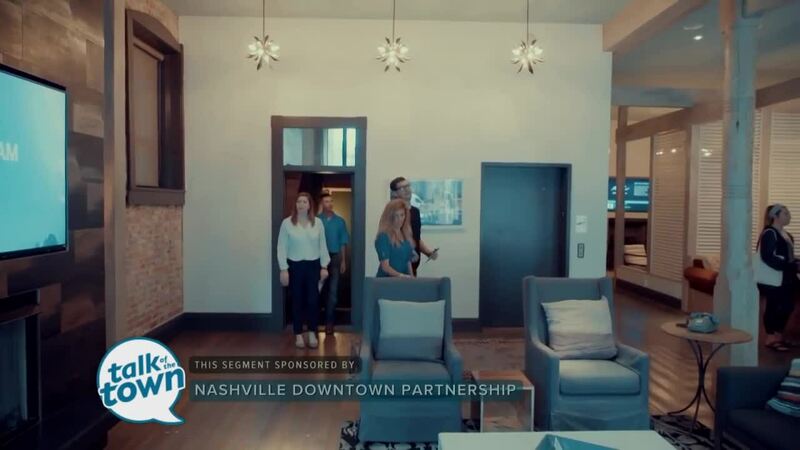 Click the website link: https://www.nashvilledowntown.com/live/downtown-home-tour for tickets, general tour information, parking (free) and shuttle service details. You may also purchase tickets ($10) on the day of the tour at the Nashville Downtown Partnership office (150 4th Avenue North, Suite G-150) beginning at 11:45am.